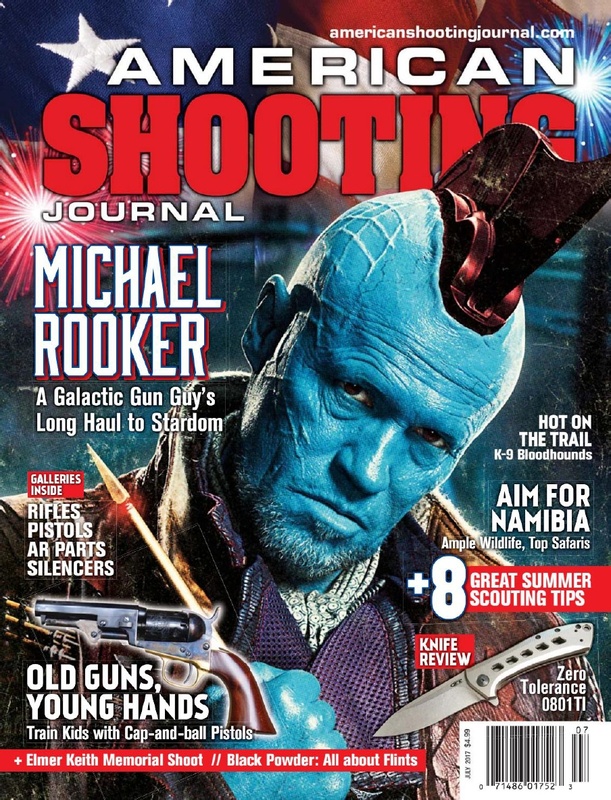 A few years ago, Michael Rooker was doing something he loves almost as much as performing: driving his four-wheel-drive truck across the wide-open spaces of New Mexico and Arizona. 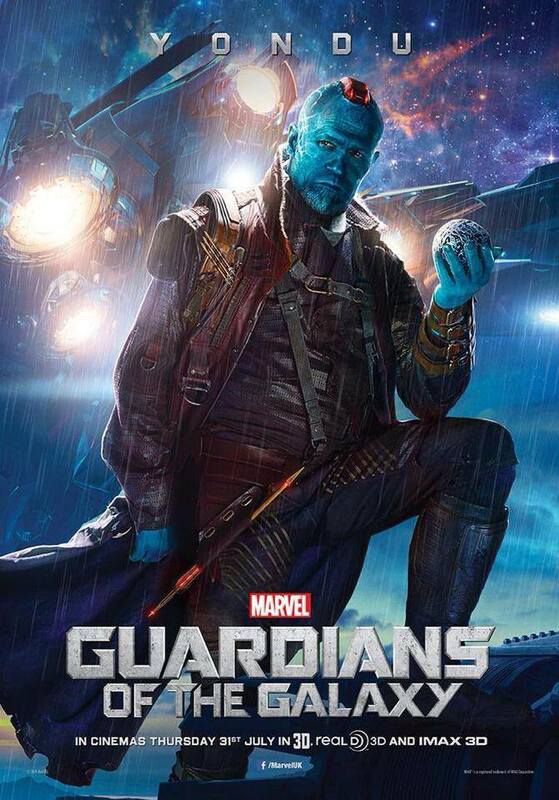 It was a dark, rainy night, the sort of atmospheric setting that has provided the backdrop for some of his most memorable character turns. But along this particular stretch of highway, the actor didn’t have mayhem, revenge or even survival on his mind. He was simply headed home. 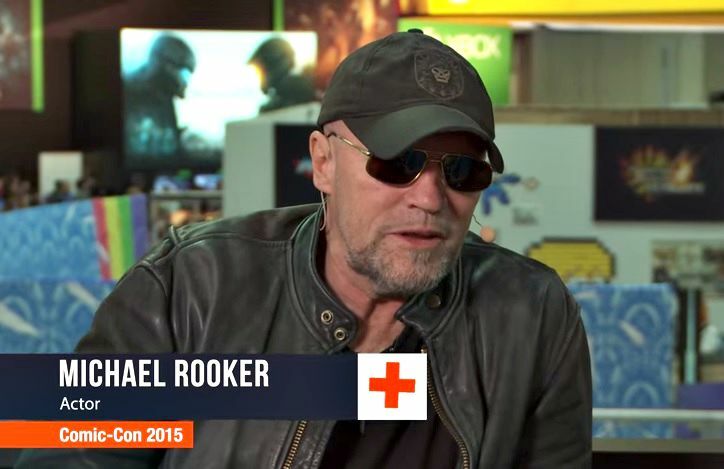 Rooker is coming to Tulsa in four weeks for the city’s first Wizard World convention celebrating all things comic books, fantasy lore, TV, movies and more. Michael visited the GamesRadar+/Loot Crate booth at San Diego Comic Con this past weekend to talk about what he’s starring in next. 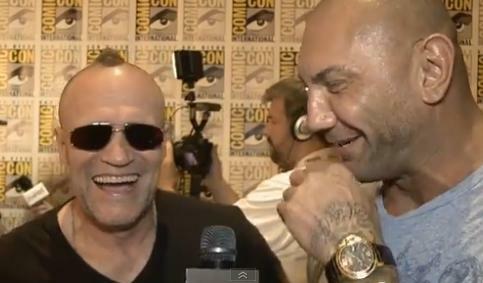 Dave Bautista and Michael Rooker talk casting, fights and working with director James Gunn. Michael will appear this weekend at Motor City Nightmares, which is Michigan’s definitive horror convention, at the Sheraton Detroit-Novi Hotel. Also slated to appear are pro-wrestler/actor Roddy Piper (“They Live”) and Kane Hodder (Jason from the “Friday the 13th” films). Previous post Coming Soon to Marvel Contest of Champions!